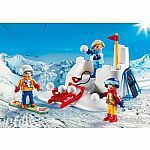 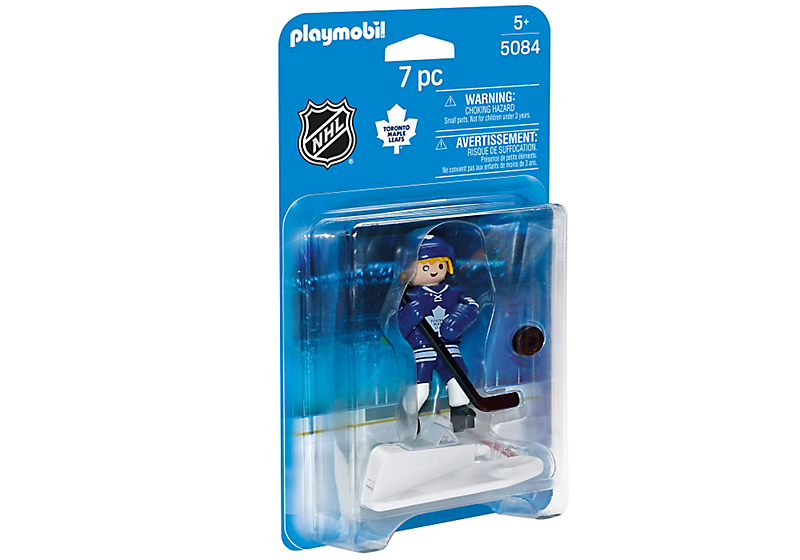 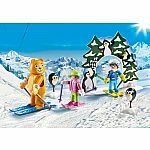 Take control of your own exclusive Playmobil Toronto Maple Leafs Player and jump into the action! 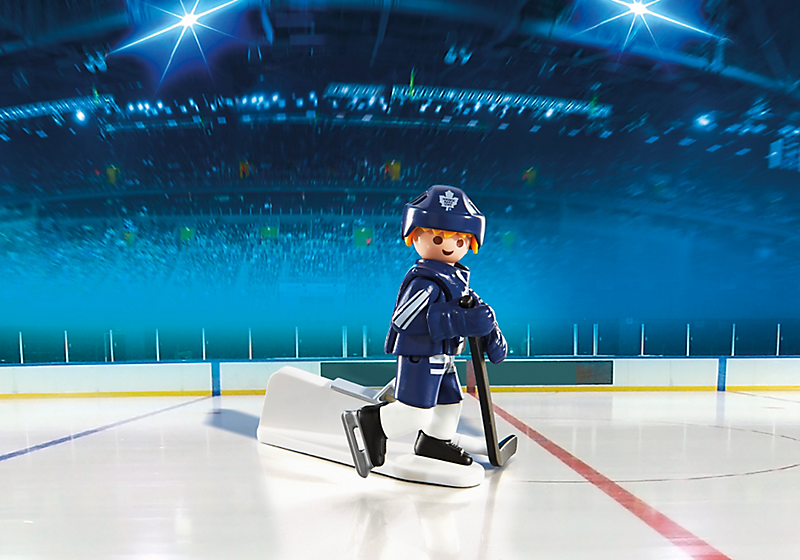 Skate, pass and shoot on your opponent to seal the victory to bring home the Cup! 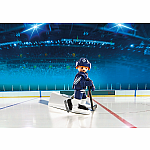 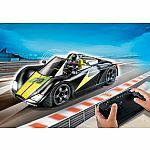 Connect the figure to the goal in the NHL Hockey Arena (5068 - sold separately) for added fun!